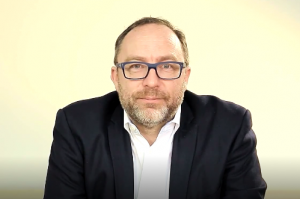 Are you interested in some personal advice of the leader of 350.000 employees worldwide? Then read here about Joe Kaeser’s input at the FLI Conference 2016. There are a lot of surveys, books and opinions on how to be a good leader. 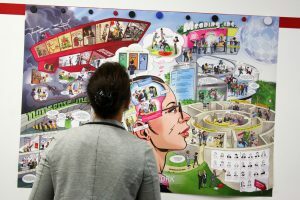 One certain benefit when joining this discussion is true leadership experience: going your way through years and years of leadership, from leading small teams to leading for example one of the world’s biggest company, being responsible for more than 350.000 people worldwide. Joe Kaeser CEO of Siemens started going this way 37 years ago. At the FLI Conference 2016 he revealed his three personal leadership lessons. “In times of success you as a leader need to stay back: You say, I didn’t do anything, that was a great team work, these people are the ones who did it. During these times you as a leader let your team go to the front. 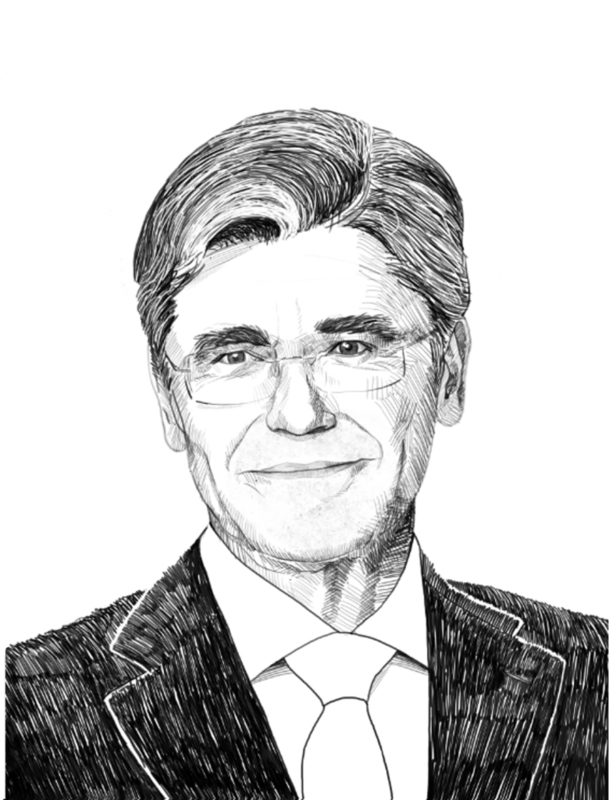 Joe Kaeser started to work for Siemens directly after finishing his economics studies – that happened 1980. From there on he remained faithful to the company 36 years long – he experienced good times and bad times when in the middle of the bribe affair he became Chief Financial Officer. Today he is leading Siemens AG which belongs to the Top 100 most valuable companies in the world. Consequently he is leading more than 348.000 people in 190 countries. 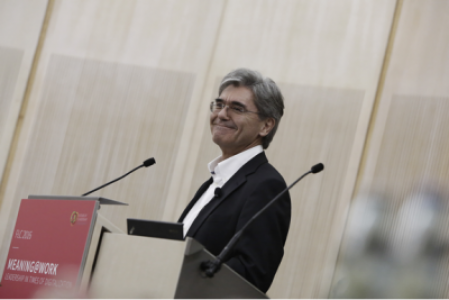 What gets Joe Kaeser to get up every day, what makes him go to work and do the business? He says it’s the people working for Siemens – and the willing to thrive for the future of the company. 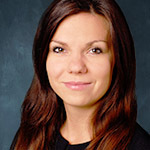 Sorana Scholtes writes articles for industry, science and non-profit organisations. Her favourite challenge: Make complex topics a pleasure to read. After her social science studies she has been working in corporate communication and project management of international research organisations.